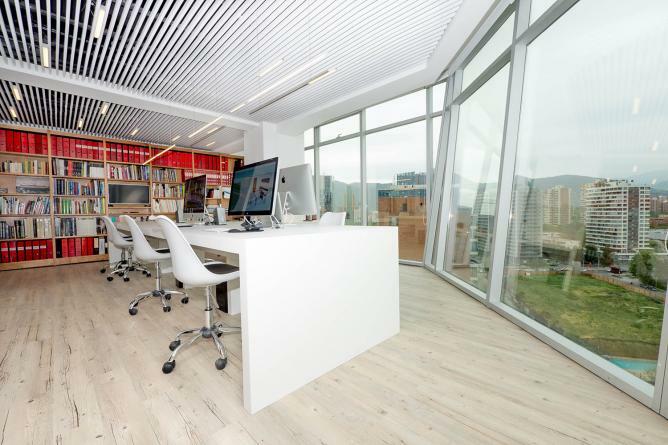 Marques + Garcés & Associates Architectural Design studio was founded in 1979 in Madrid, Spain. 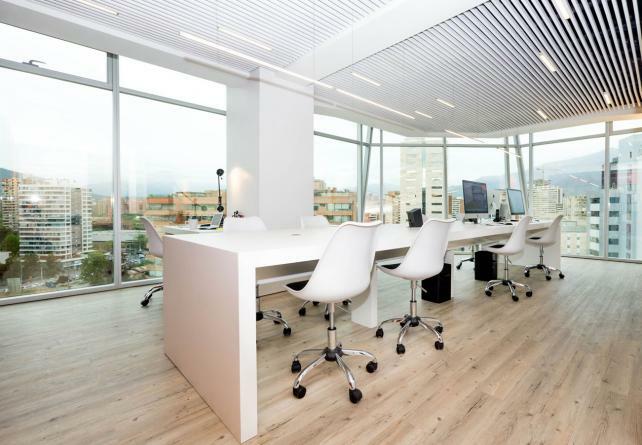 Its founders are Argentine architect Eulalia Marques Garrido and Chilean architect Jorge Garcés Braun. Mrs. Marques and Mr. Garcés had previously worked for distinguished offices in both Spain and Argentina: Mrs. Marques at the famed Spanish architect Fernando Higueras’s office, Mr. Garcés at the legendary Argentine architect Clorindo Testa’s and the prizewinner Spanish architect Francisco Javier Sainz de Oiza’s. Ministry of Foreign Affairs of Abu Dhabi; and the International Conference Center of the United Arab Emirates — all of which were entrusted to Marques + Garcés & Associates as a result of international competitions, that brought them face to face with some of the world’s most prestigious architectural design firms. Santander, Spain. In 1991, it was selected by the Spanish Government to design the Pavilion of Mauritania at the Expo Sevilla 92 universal exposition. Despite its modest budget, this pavilion was a critical success and attracted a great number of visitors. coastal town of Algarrobo. 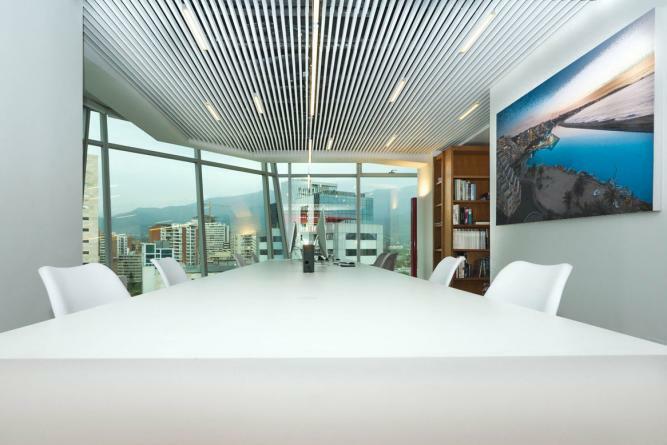 The sheer scope and complexity of the project demanded that the firm’s headquarters be set in Chile, while maintaining its standing in Europe. Since the inauguration of its first buildings, San Alfonso del Mar has never ceased to grow and has been indisputably considered as Chile’s most successful seaside resort. Both European and American critics have lauded it as one of the world’s most innovative and interesting touristic projects. 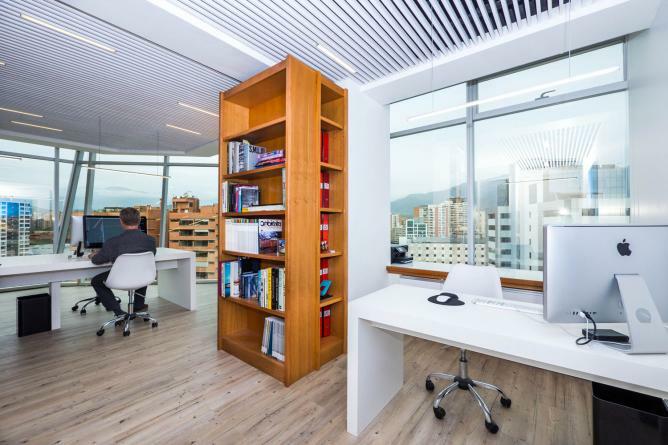 Increasingly engaged to intelligent buildings and “green” buildings, those staples of 21st century architecture, Marques + Garcés & Associates continues to operate worldwide from its offices in Chile.